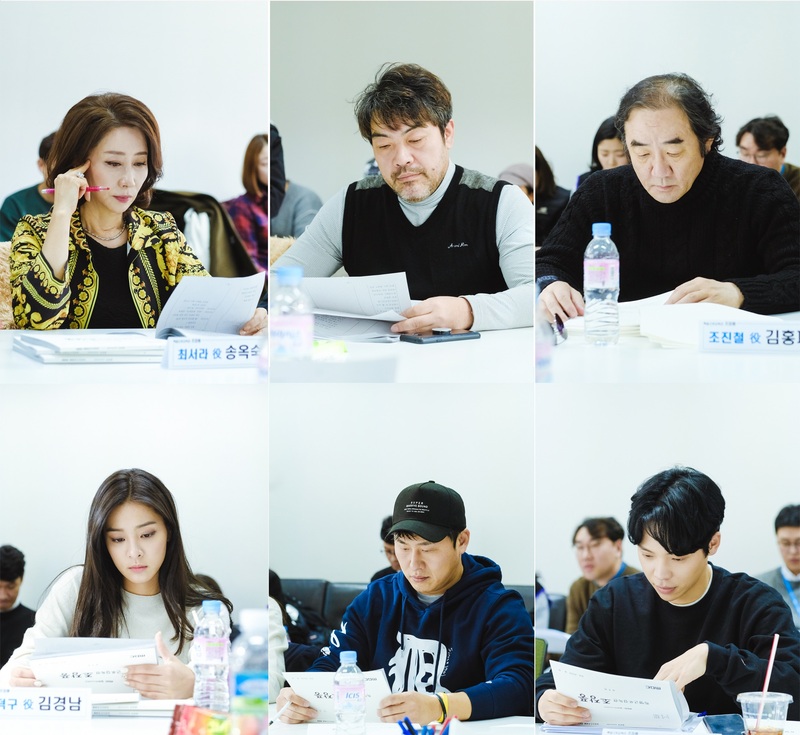 First script reading for upcoming MBC drama series “Special Labor Inspector Jo Jang-Poong” took place early January, 2019 in South Korea. At the first script reading, main cast members including Kim Dong-Wook, Park Se-Young, Kim Kyung-Nam, Seol In-A, Oh Dae-Hwan, Song Ok-Suk, Lee Won-Jong and Kim Hong-Fa attended. The drama series has Kim Dong-Wook playing Jo Jin-Gab. He works as a labor inspector for the government. Park Se-Young plays Joo Mi-Ran. She is a detective and ex-wife of Jo Jin-Gab. Kim Kyung-Nam will play Cheon Deok-Koo. He is an assistant to Jo Jin-Gab and his former student. “Special Labor Inspector Jo Jang-Poong” first airs April, 2019 in South Korea (takes over MBC’s Monday and Tuesday 10 PM time slot after “Item.”).